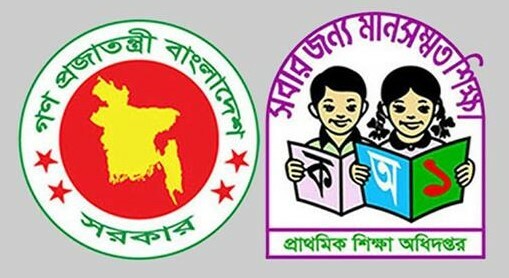 Ministry of Primary And Mass Education Job Circular 2019 has published. The Application Process of Primary & Mass Education is ongoing. All eligible candidates can apply within 23 April 2019 via Post, Courier or Direct. The Official Job Circular of the Ministry of Primary and Mass Education is available on the below. All Districts Candidates can submit their Job Application. The Applicant needs minimum Educational Qualification of HSC or Equivalent and Three years of Experience on this Work. The Salary of this Job is 10200 to 24680 TK as per the National Paying Scale. The Eligible Candidates can download the Form of this Job Application by visiting www.bnfe.gov.bd. Download and compose the Application form. Finally, Attach the Signature and submit the Application to the below Address. 3 Copies of Passport Size Photo also need to submit. Application Fee is 100 TK for this Post. All other system details info is available on the below official PDF Circular. So, read the Circular details in Bengali and read completely. This is a Government Job Circular of Bangladesh. The Demands of a Government Job Circular is very high. There are too many people available who don’t have any Job. So, they can now Apply Today for this Job. 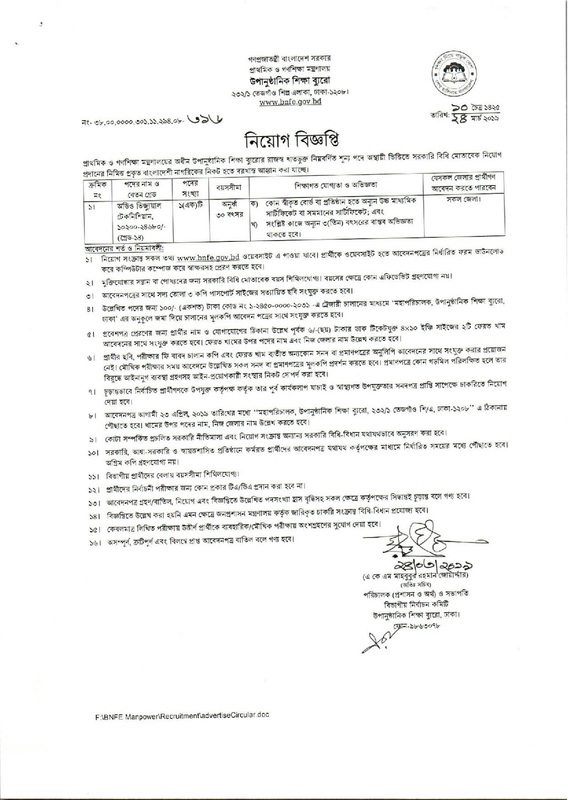 The Exam Date of Ministry of Primary and Mass Education Job Circular 2019, Center List, Written Exam Result, Viva Exam Date and other information will available after the announcement. So, Visit Daily News Gallery again to see the Latest Job Information, Job Exam Date, Admit card Download or Other Process. Thanks for staying with us.